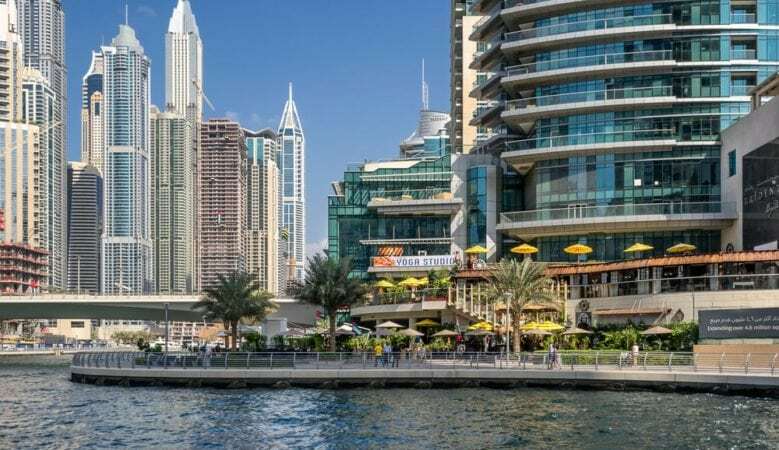 Residential property price falls in Dubai have been more pronounced than rental rate changes, with values down 4% in the third quarter of 2018, the latest index report shows. Prices for villas fell by 13% over the quarter and apartment prices were down by 14%, according to the Asteco Dubai real estate report. In the lettings sector apartment rents were down by 3% and villa rents down by 3% quarter on quarter. On an annual basis they fell by 11% and 9% respectively. ‘Although no such changes have yet been announced there appears to be a consensus among many that these reforms would provide the stimuli needed to boost the real estate market,’ the report says. ‘With the 2018 Dubai Cityscape around the corner, it will be interesting to see the extent of new project launches and how developers plan to entice Investors, whether with proven schemes or by offering new and improved incentives and payment terms,’ it added. Although the number of project delays is substantial, it is noteworthy that construction milestones have in general been met with delays ultimately resulting from overly ambitious handover programmes. As such, a sizeable number of units previously forecasted for completion in the second half of the year will fall into 2019.